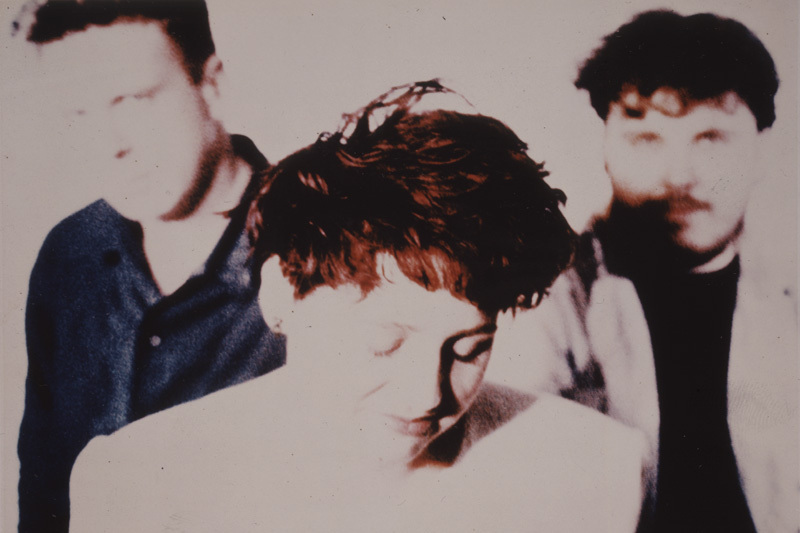 To celebrate their 30th anniversary,4AD is to release the ultimate Colourbox compilation. Entitled simply Colourbox (in keeping with the band's albums), it is a 4 CD box set of all their released studio recordings and mixes which has been sequenced by Martyn Young. Colourbox emerged from the diverse mix of musical cultures that formed the post-punk era, inevitably incorporating synthpop, indie, reggae, dub, soul and funk. They were dance pioneers in the pre-sampling era, where effects were painstakingly assembled in the studio. From 1982 to 1986 they created an eclectic body of work incorporating their influences, but imploded after the collaboration as M/A/R/R/S on 'Pump Up The Volume' went to No.1 - subsequently making them the only number one-hit wonders that never bothered to release a follow-up recording. CD1 is the 1985 album, Colourbox, and includes all the tracks from the free album that was included with the original 10,000 LPs. The second disc is the 7" singles and the third is the 12" mixes. The final disc has the 4 track mini-album, Colourbox, an unreleased early mix of Arena and eight tracks recorded in session for the BBC.